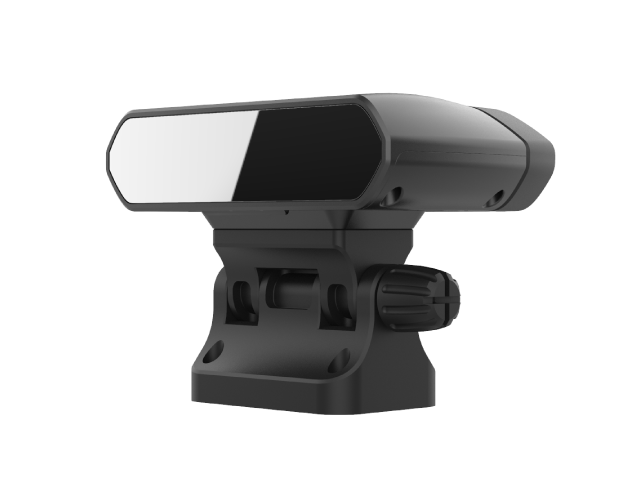 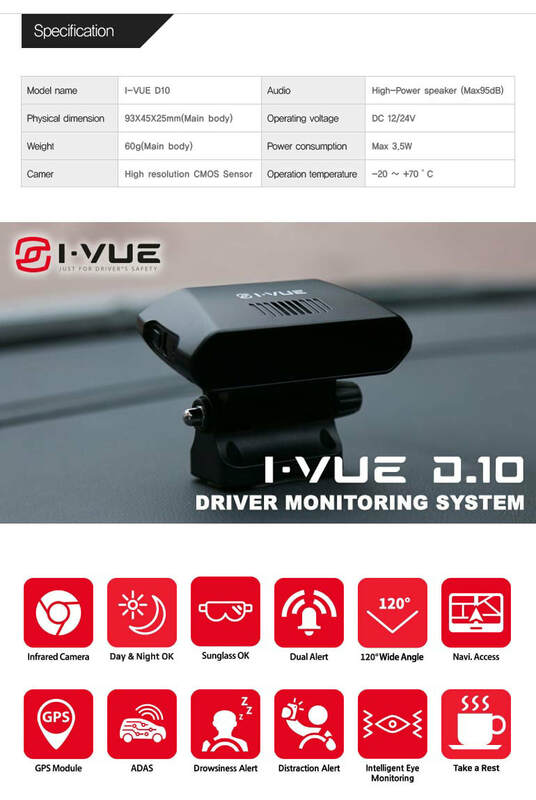 i-Vue D10 as seen on recent CNA news. 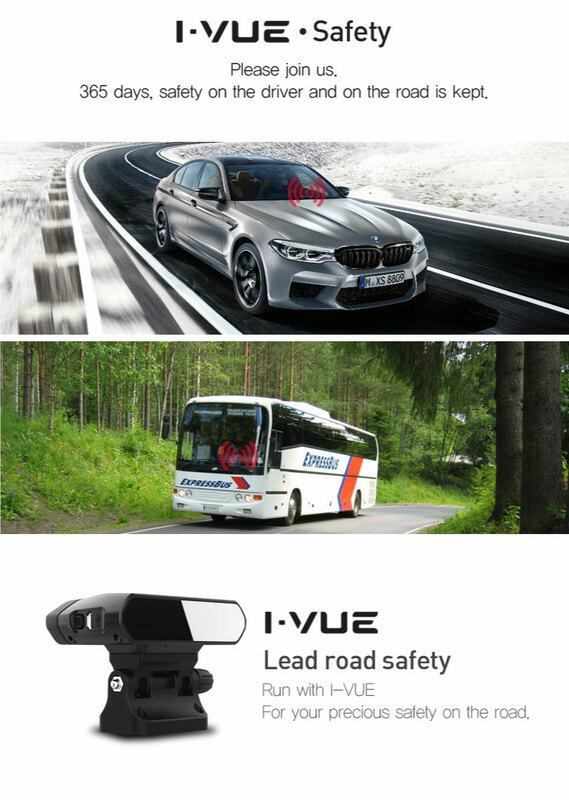 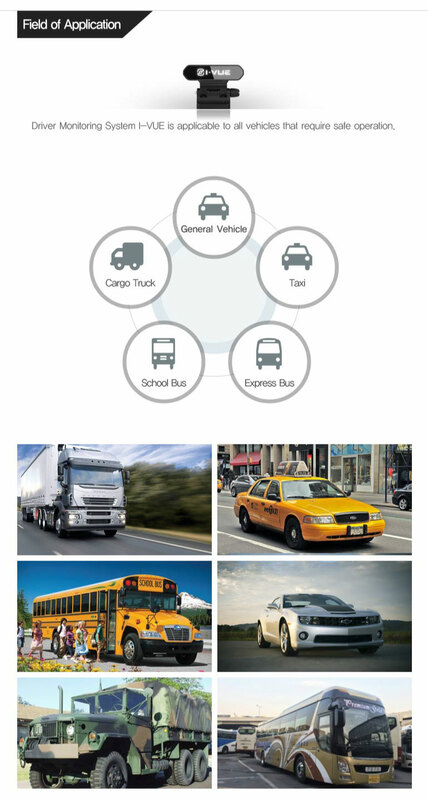 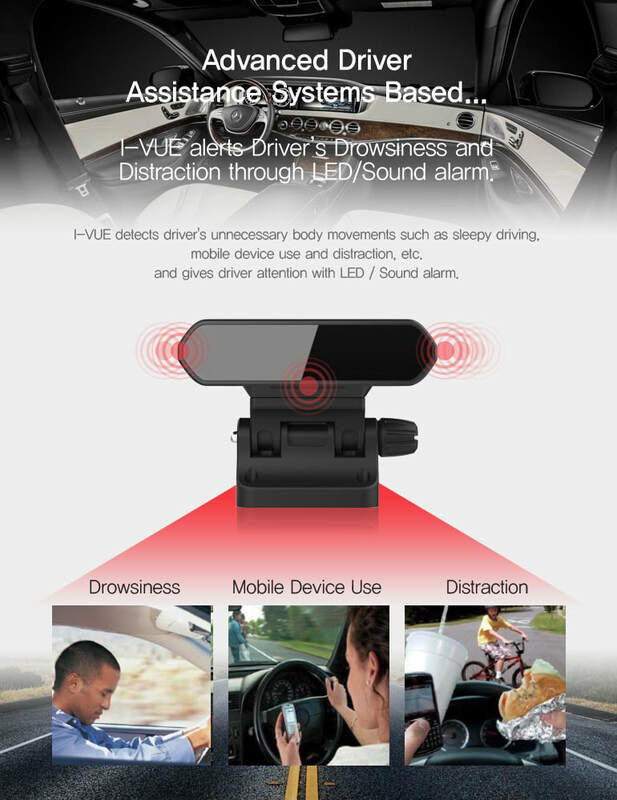 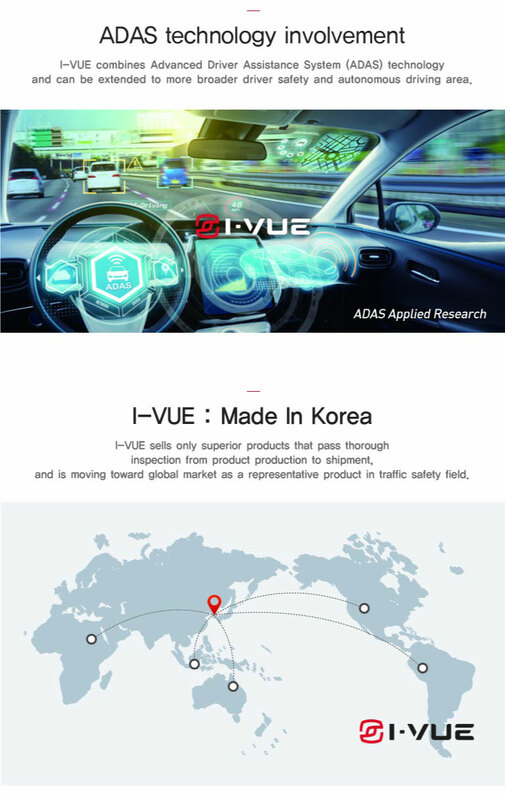 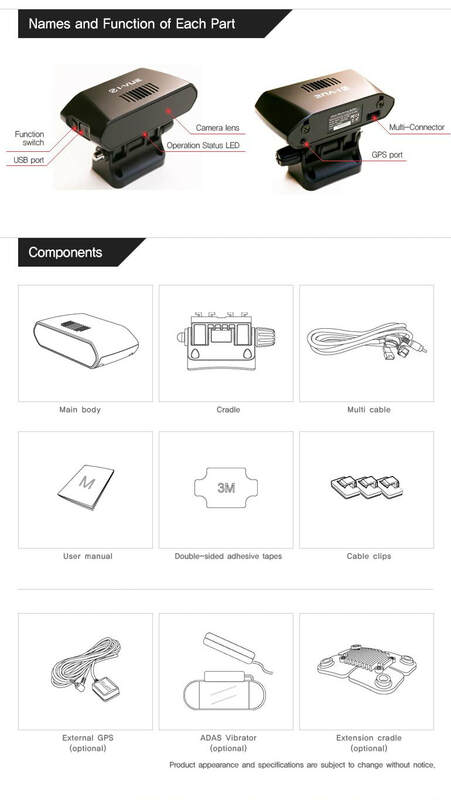 Watch how the i-Vue D10 detects drowsiness and distractions! 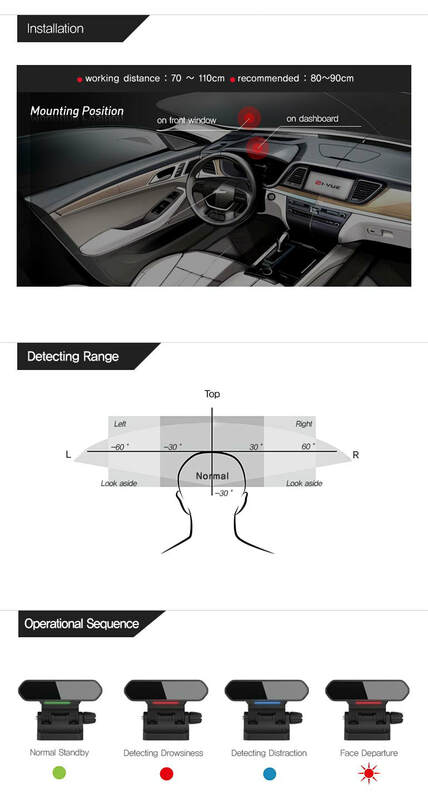 dark environment and driver with sunglasses.